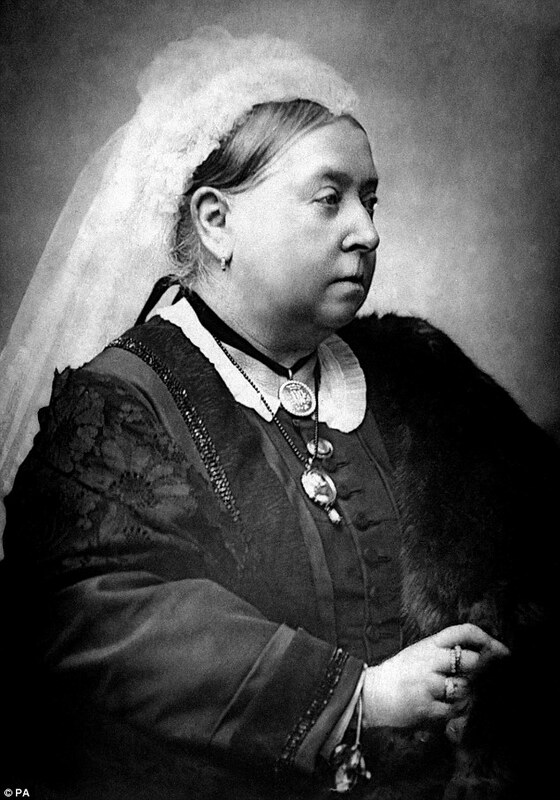 Apparently, Queen Victoria was known to have a very “sweet tooth” and the royal kitchens were kept busy catering to her needs ! “… the confectionary cooks are kept busy all the year round at Windsor, for wherever the Court may be there must follow a large supply of cakes. Among the favourites of the Queen which are carefully packed in small tin boxes, and sent to the Court four times a week, were chocolate sponges, wafers of two or three different shapes, langues de chat, biscuits and drop cakes of all kinds, tablets, petit fours, princess and rice cakes, pralines, almond sweets, and a large quantity of mixed sweets”. Every week each of Victoria’s royal residencies received a delivery of pastries from the Buckingham Palace kitchens including: ’16 chocolate sponges, 12 plain sponges, 16 fondant biscuits, one box of wafers…one and a half-dozen flat finger biscuits…one princess cake and one rice cake’. Just goes to show the queen loved her cake ! Queen Victoria and Albert married in the year 1840 and .. well they need to have a cake that would be fit for royals. Believe me it really was. The best of the best were on hand to make sure the consistency of the sponge, the flavour and texture of the icing and the shape of the cake was utter perfection. The Royal cake weighed nearly 300 pounds and three yards in circumference, also around 14 inches in thickness… Dear Lord! A cupid sat writing in a volume expanded on his knees the date of the day of the marriage, with various other cupids bearing emblems of the United Kingdom. On the top surface of the cake were numerous bouquets of Orange Blossoms and Myrtle entwined; similar sprigs were placed loose as presents to the guests at the nuptial breakfast. The elegant Royal Wedding Cake, a symbol of the celebrations of marriage, was placed on the breakfast table of the queen at Buckingham palace following the ceremonies in the chapel royal. In that era its cost was about £100 .. now you can work out how expensive it would be in this day and age .. right HERE .